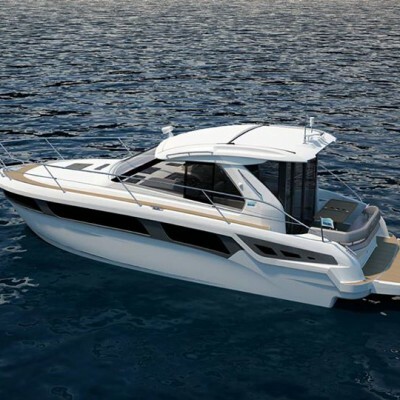 The new Bavaria Sport 360 powerboat was designed in order to re-define basic powerboat builders’ concept of combined dynamics, power, luxury and fun. This model is available in Open, Hardtop and Coupe options. The latest, Coupe version amazes with spacious and innovative cockpit design. It was designed in a manner to offer large seating area along with dinner table, making the cockpit a real social area. Just in two steps, this area becomes fantastic sunbathing area. Such design is the result of efforts of Too Design studio run by Italian designer Marco Casali. 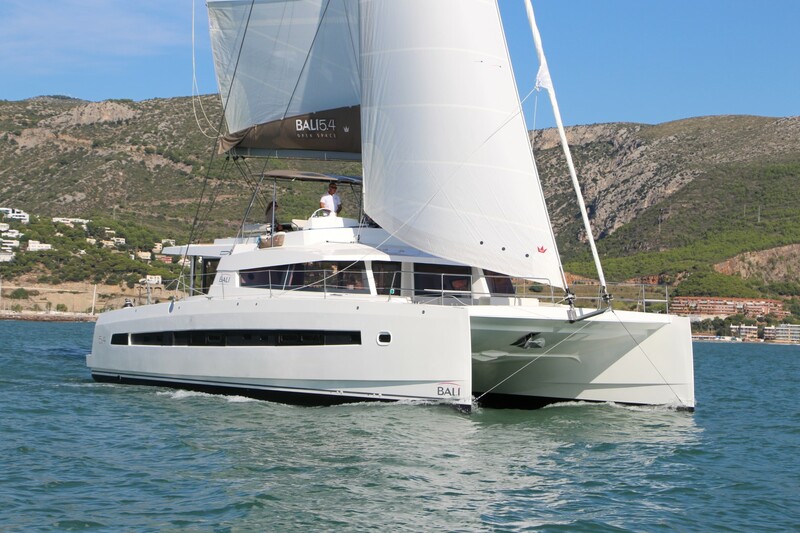 The hull design was assigned to the renowned Spanish naval architects from Insenaval SL. The interior is designed by well known and experienced Design Unlimited studio, but every owner can arrange it in line with personal taste because Bavaria Yachtbau allows a high level of design personalization in terms of choice of wood, fabrics and colors. Interior design solutions, ergonomics and luxury equipment were designed by Bavaria interior experts with great care for details, maximizing the illumination and airflow. The 360° view is provided by large panoramic windows while the roof will be available as soft-top version as well. Bavaria Sport 360 is powered by two Mercruiser 5.0 MPI DTS Bravo III which release 260 HP each. The helm is designed in line with the highest standards in terms of ergonomics, functionality and simplicity of handling. All indicators and screens along with commands are distributed on the dashboard following the concept that nothing should distract helmsman’s attention, so all controls and screens are to be used intuitively. 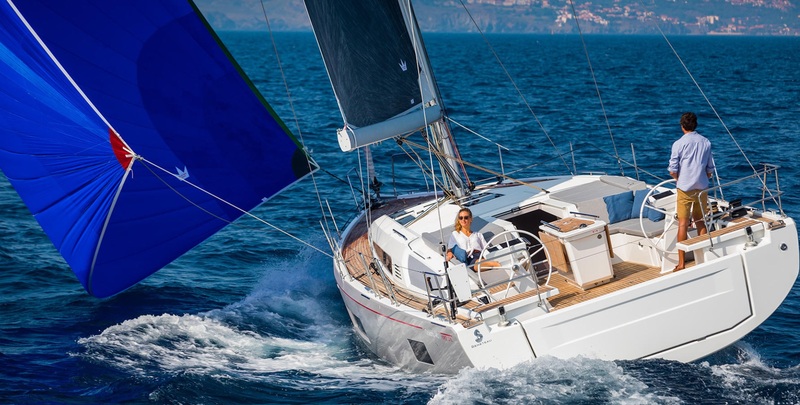 There is no doubt that the latest version of Bavaria Sport 360 will find its followers among both previous Bavaria owners and new ones. This model guarantees great fun, style and performance as we are already used to aboard Bavaria powerboats.